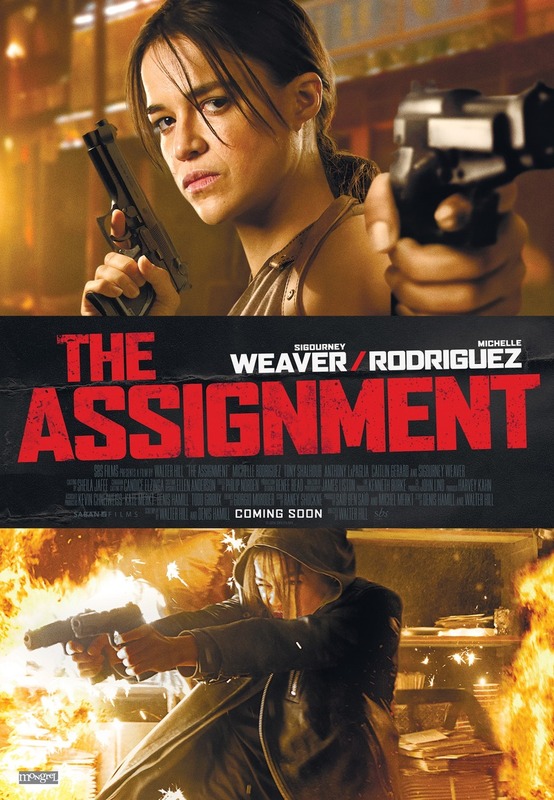 The Assignment DVD and Blu-ray release date was set for June 6, 2017 and available on Digital HD from Amazon Video and iTunes on March 3, 2017. There's nothing quite as wild as being an assassin, or so one man thinks. His job has gotten him into all kinds of crazy situations, and this last one is no exception. Waking up to discover that his gender has been switched from male to female, he immediately sets out to uncover who did this to him. His search for the doctor will lead him down all kinds of interesting avenues, and he will quickly find out that appearances can be very deceiving.